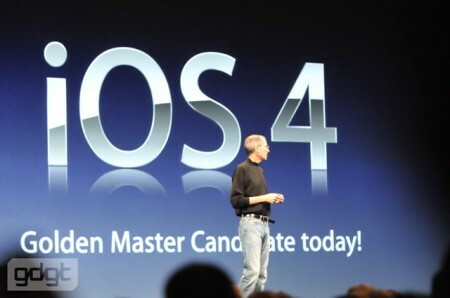 Steve Jobs announced during the WWDC 2010 keynote that the iPhone and iPod touch operating system will be renamed from “iPhone OS 4” to “iOS 4”. Currently only the iPhone and iPod touch OS has been renamed. The iPad will probably get iOS 4 later this year. iOS 4 features include: multitasking, organizing apps in Folders, unified inbox, bluetooth keyboard support, security improvements and adding Microsoft Bing as a search option (with the current Google and Yahoo).